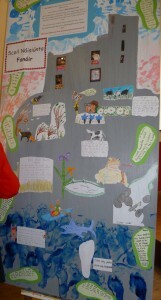 The Burren Beo Board was created in June 2011 by the children based on their knowledge and understanding of the Burren. A calendar with pictures of the children was created as a fundraiser in 2011. 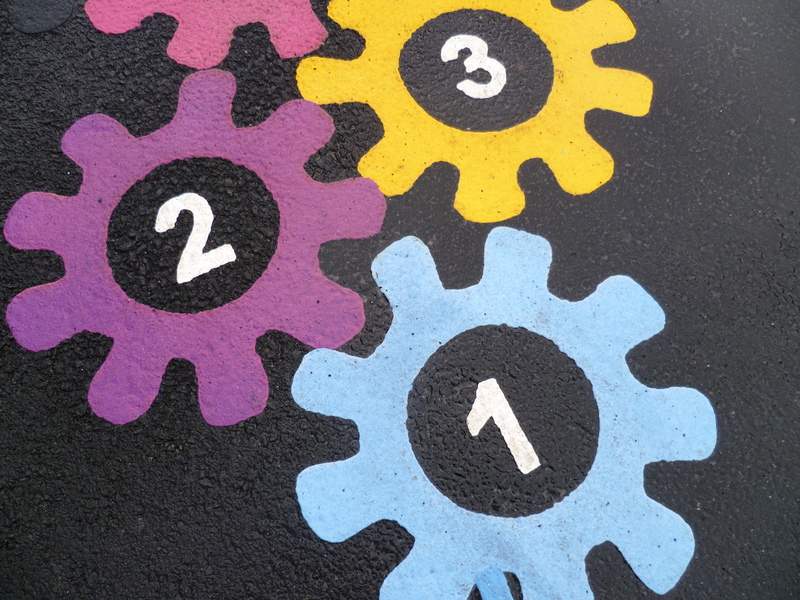 Games were painted onto our school playground in November 2010. These are a great source of fun and exercise for all of the children.